Currently US Tool reconditions over 500,000 pieces of cutting tools per week, equating to >$18,000,000 dollars in reconditioning/recycling effort per year. US Tool’s historical core business is recycling cutting tools. Cutting tools are manufactured from various tool steels requiring steel, cobalt, molybdenum, vanadium, nickel tungsten and chromium. Each year, US Tool recycles one million pounds of these materials. Since the average tool can be recycled four times, US Tool’s recycling process reduces the impact on our environment in energy, mining, smelting, grinding etc. of effectively four million pounds of raw materials annually. ’s Manufacturing Center in Farmington, MO is ISO 9001:2015 Certified. Copyright © 2019 US Tool Group. All rights reserved. 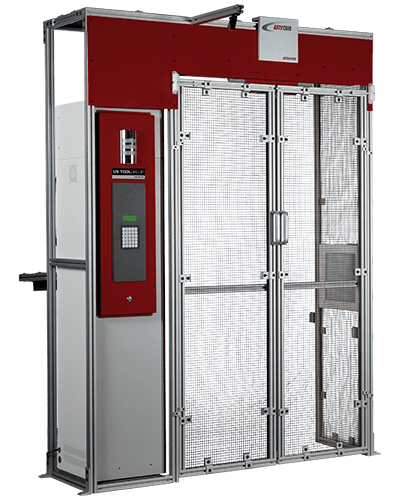 Site design by j thomas, inc.
A breakthrough in industrial vending technology. Configures on-the-fly. Senior Manager, Office and Administration. 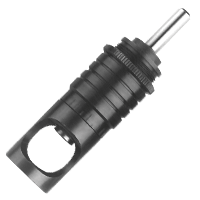 US Tool provides special tool manufacturing services for threaded shank and other adapted tools, double margin step drills and other products built specifically to our customer's specifications. US Tool's Product Engineering Group will build cutting tools to a customer's requirements, even in small quantities. 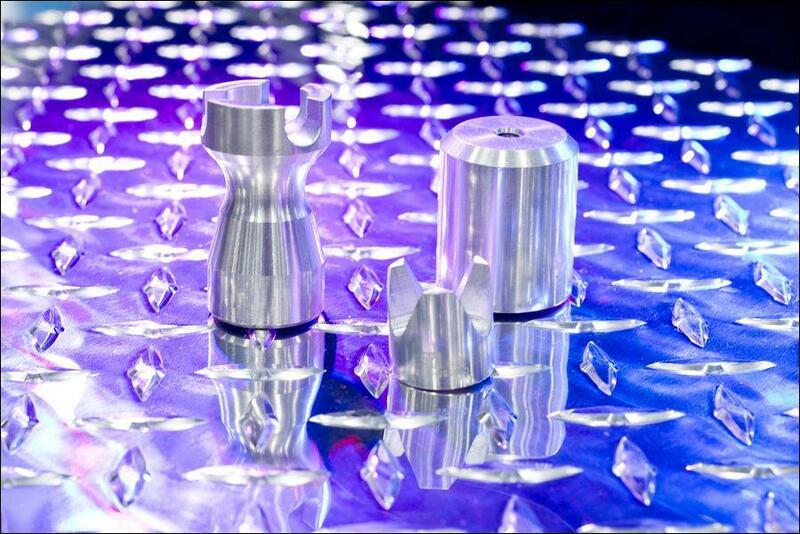 US Tool will also modify a customer's existing tools to satisfy current geometry requirement. US Tool will clean and repair various models and styles of C-Clamps to return the clamps to "new" condition. 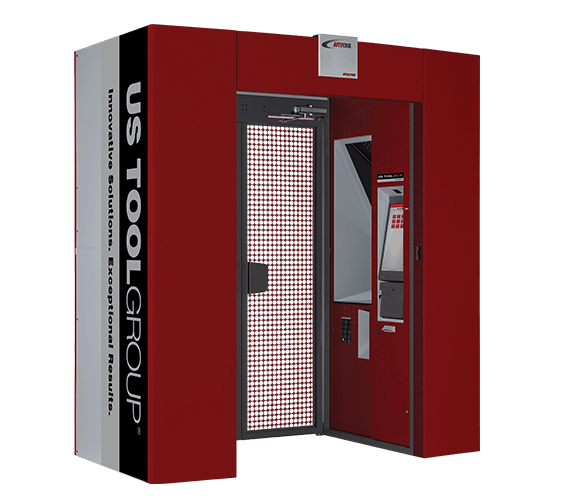 US Tool provides contract final inspection services to insure that cutting tools manufactured by other suppliers are built to the customer's specifications, allowing those tools to be delivered directly to the production line with no further inspection required by the customer. This program provides a unique solution for customers who desire to have specific slow moving cutting tool items set aside in the regrinding process until usage for that item is reestablished. In this program, all dull tools are sorted with only the high usage items being reground and returned to the customer. Low usage items are kept in a dull state until needed again and then they are reground…a true Just In Time program. In some cases, the resharpened tools are also kept at US Tool and we manage both dull and sharp inventory for the customer. Through a strategic partnership with Carbide Tool Service, US Tool provides cutting tool holder repair and rebuilding services. 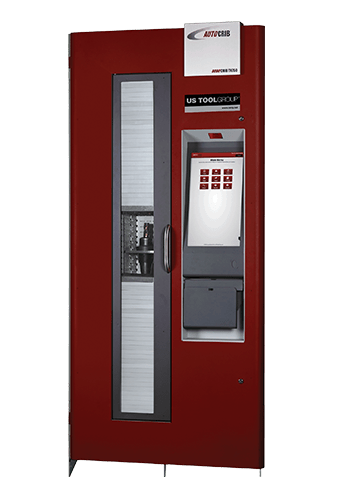 In addition to providing our boxes for the collection of dull cutting tools, US Tool’s customers can also place damaged or worn tool holders into the same box. US Tool will forward your tool holders to Carbide Tool Services and present you with a quote before the work is performed. 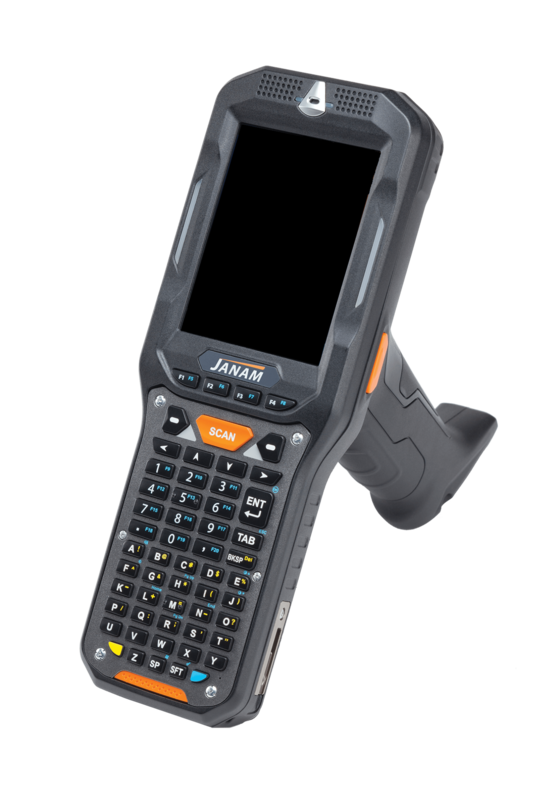 US Tool’s AutoCrib software provides an outstanding gage management module to allow us to manage a customer’s gages or other durable tools and forward to the selected customer source for calibration. US Tool provides in house laser etching of cutting tools to identify customer identification numbers and specifications. US Tool provides an in house capability to provide short run machine parts, air tool parts and other jig and fixture components. This service is especially valuable in emergency situations when a quick turnaround on low quantities is needed. Simply send us a print, drawing or description and we will provide a quote for your special part. Clecos to be reconditioned can be returned along with dull cutting tools in our supplied shipping boxes or shipped separately. Reconditioned clecos can be marked and returned with color-coded caps and/or packaged by size and type. This unique service returns expensive clecos to like new condition at a fraction of the cost of new fasteners. 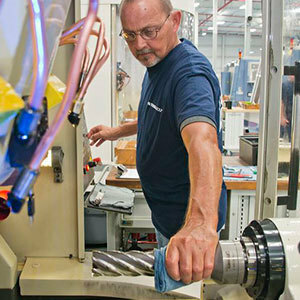 US Tool offers a complete repair and refurbishment capability for pneumatic tools. US Tool can service virtually any make and model. 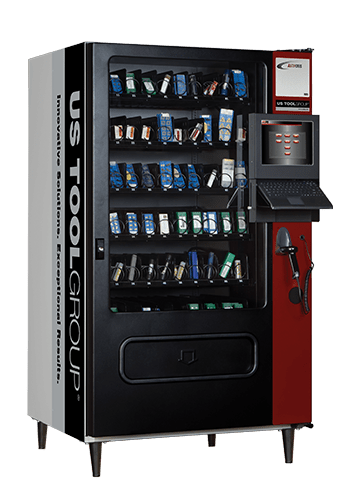 From the simplest end grinder to complicated peck feed drills for the aerospace industry, US Tool has industry-trained technicians to supply a dependable and competitive reconditioning service for your portable tools. 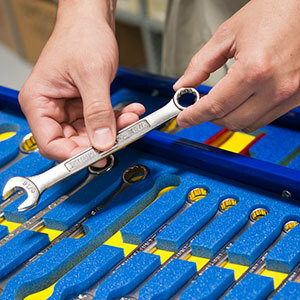 US Tool supplies turnkey team toolbox programs including laser-etched tools, foam cut drawers and customer prescribed drawer layouts. US Tool represents most major hand/power tool manufacturers and most toolbox suppliers. This flexibility allows US Tool to offer a solution that is tailored to a customer specific requirement. US Tool provides customer specific kitting capabilities to support assembly, production and aftermarket kits for tools and parts. Whether in custom fitted reusable boxes, shrink-wrapped boxes or other innovative packages, US Tool can meet any customer requirement. US Tool offers a complete e-commerce solution including an interactive web site and on line catalog, reducing our customer’s process costs. US Tool possesses a unique capability to research the key characteristics of cutting tools and other products to determine like geometries and descriptions in order to determine when items can be converted from specials to standards or combined with other material codes to reduce the number of program items and related inventory. US Tool currently purchases nearly $100,000,000 annually in cutting tool and abrasive products, primarily for aerospace customers. US Tool leverages this significant and focused spend to provide cost reductions for our program customers. US Tool is an engineering based company with manufacturing as our core business. We understand the advantages of lean manufacturing techniques and continuous improvement programs and are able to provide ongoing support of Six Sigma and other quality programs and process improvements to lower our customer’s process costs. 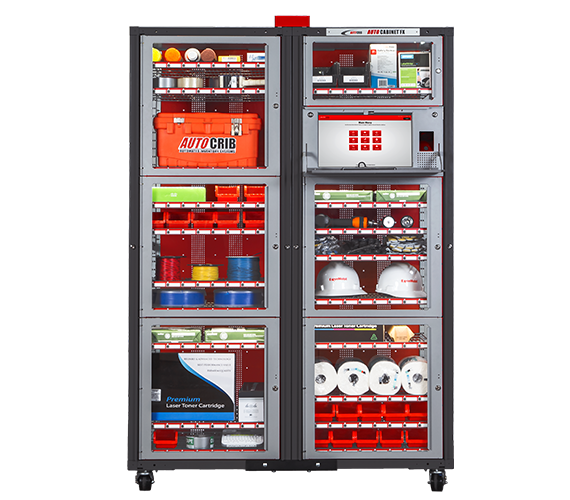 As an industry leader in automated dispensing systems, US Tool offers a turnkey vending solution including design, configuration, installation, training and maintenance. US Tool also provides customized point of use reporting. US Tool’s sourcing and buying teams work diligently to negotiate with current suppliers and introduce new suppliers to provide year after year savings in the unit price of new program material. 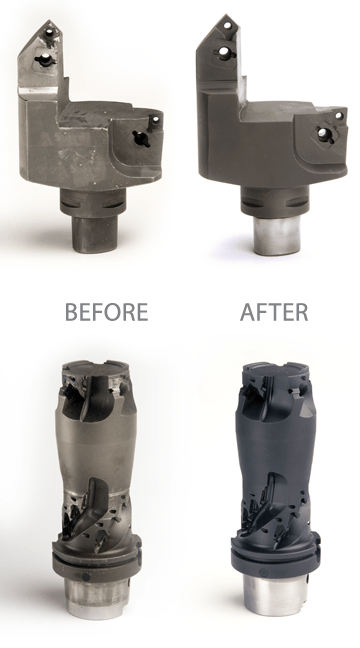 As the largest reconditioner of cutting tools in the North American industrial market, US Tool is uniquely qualified to provide a world class solution for cutting tool reconditioning and to produce a significant cost savings resulting from lower costs per tool use and reduced inventories. US Tool’s management fee/no mark up approach introduces a lower overall cost to support the customer Statement of Work compared to a traditional mark up program. *These manufacturers are available to US Tool on customer specific agreements or in limited geographic areas. 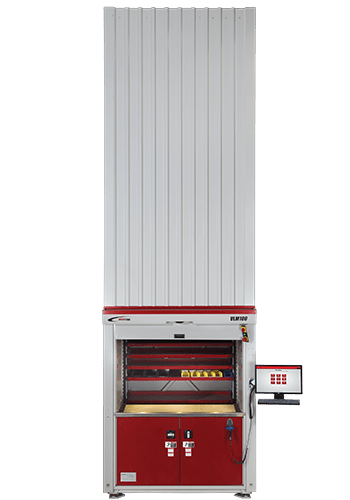 EZ Box Machinery Co., Inc. The Ohio Broach & Machine Co.
Serious RFID control at an economical price. Adapts to any size tool crib. Secure and manage the issue and return of over 2500 different items – RoboCrib. Rack-mounted automated lockers and drawers. Power and LAN optional. 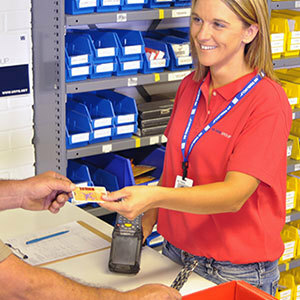 IntelliPort system provides 100% accountability for the issue & return of tools, MRO items and safety products without the assistance of an attendant. For large items, spare parts, calibrated gages, and more. Power and LAN optional! 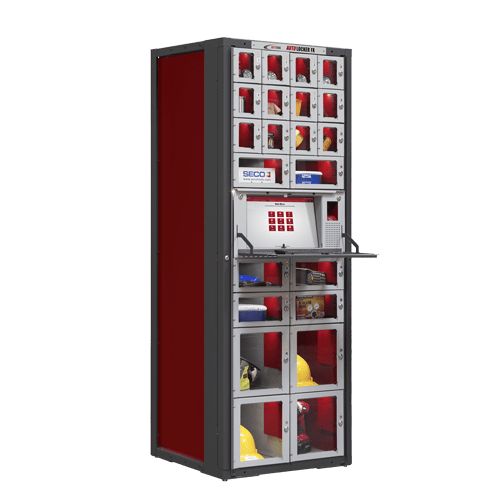 VLM (Vertical Lift Module) the automated small parts storage system. 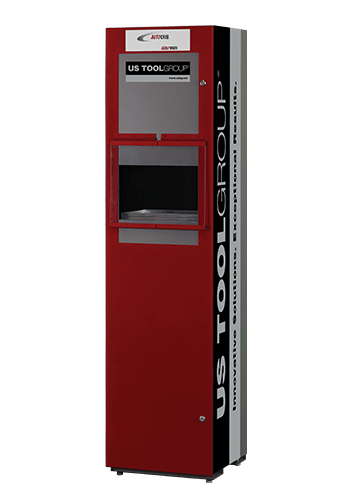 The Remote Dispensing Station is the most common vending solution for carbide inserts and other small cutting tools. Dispense bench stock and fasteners.